The Fairgrounds Office is happy to announce that the fair office is a new location for Call 2 Recycle. Who is Call2Recycle? Call2Recycle, operated by the non-profit organization RBRC, promotes environmental sustainability by providing free battery and cellphone recycling in North America. How much does the program cost? 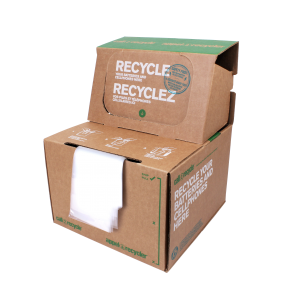 The Call2Recycle program is offered at no cost, including shipping and collection materials. Who funds the program? Call2Recycle is funded by product manufacturers across the globe committed to environmentally-sound recycling of rechargeable batteries and cellphones. 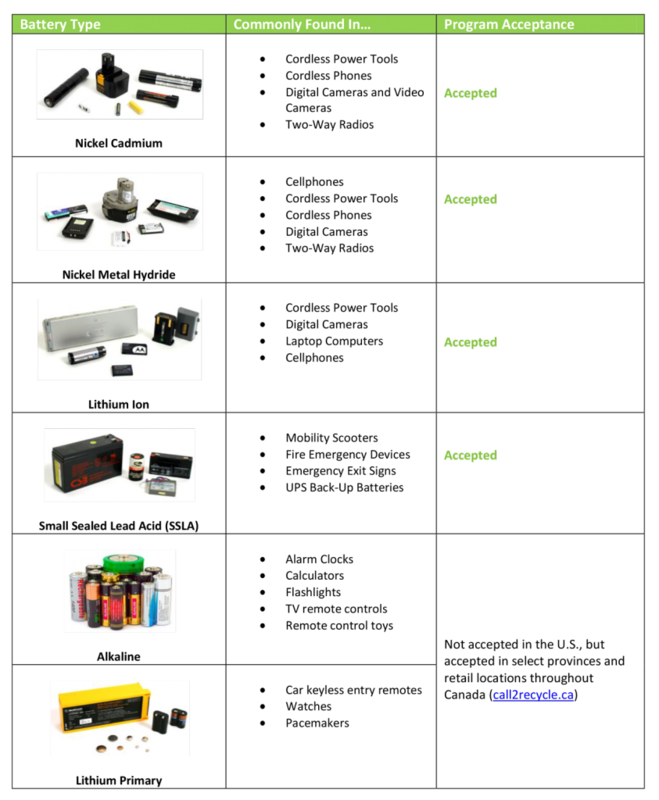 Do you recycle alkaline batteries? Single-use, household batteries are not accepted in the program in the U.S. However, in Canada, along with rechargeables, they may be recycled at any participating location in the provinces of Manitoba or British Columbia or Canada-wide at any of the following retail locations: Best Buy Canada, Future Shop and Sony Style. What do you do with the batteries? Collection sites ship batteries and cellphones directly to contracted recycling facilities. Precious metals recovered from used batteries create new batteries and stainless steel products – none of the broken down material makes its way into landfills. Download a list of accepted batteries… Click Here.